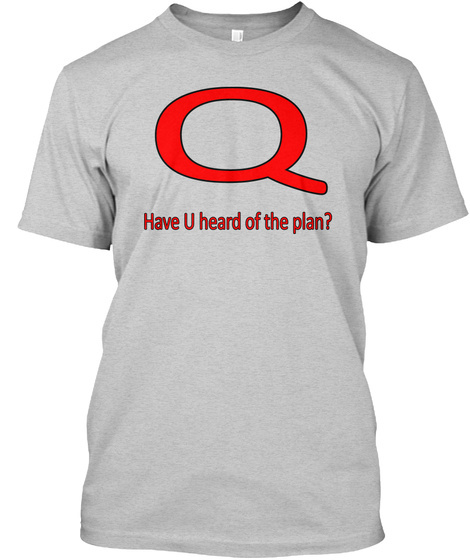 Support Truth and Art TV by purchasing this fresh new design of the Q t-shirts and hoodies. 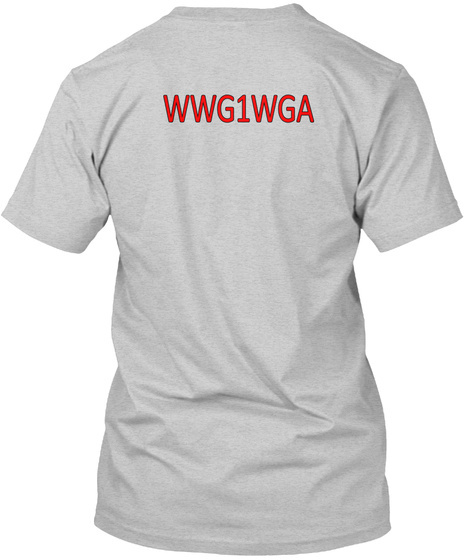 This design has bold red letters that will convey the message loud and clear and I've added the 'WWG1WGA' signature on the back for full advertisement! I've added lots of color options too.